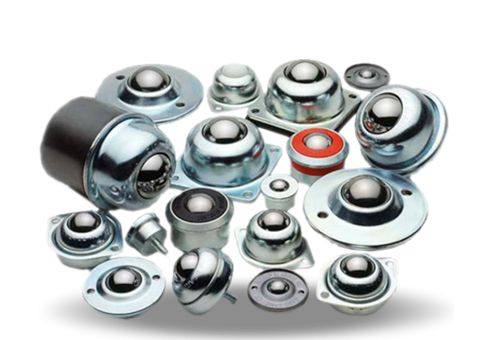 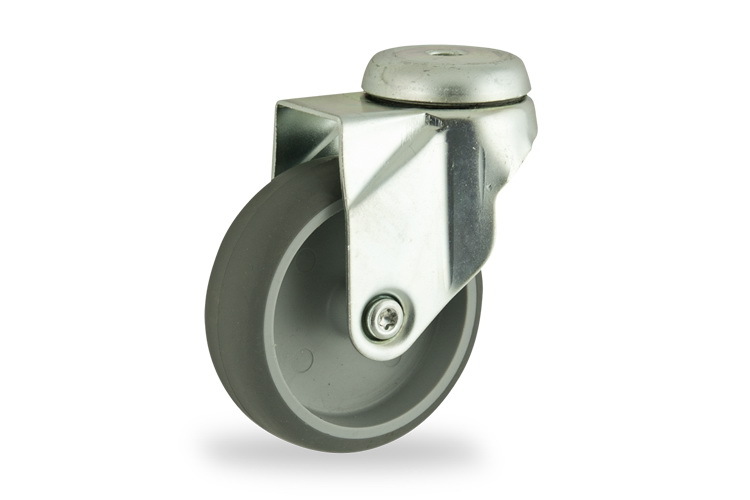 Products Archive - Roda S.A.
Industrial castors are mainly used for trolleys for the industry for a huge field of applications from 50 Kg up to 4 tones. 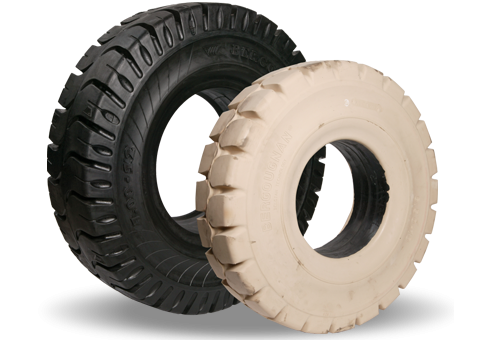 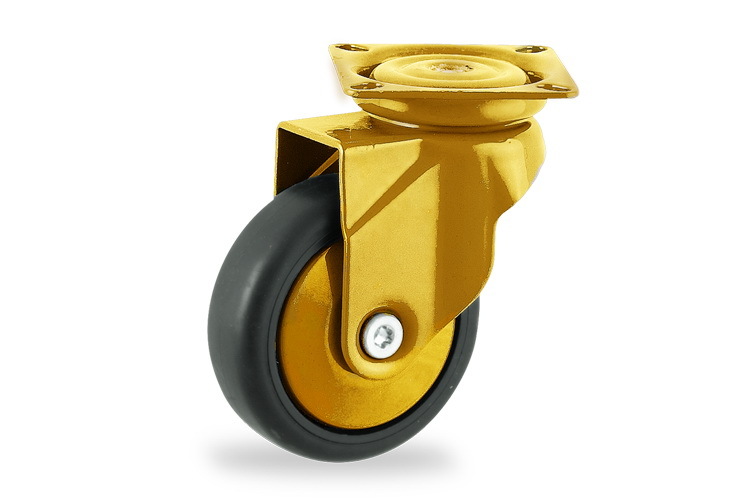 We offer a great variety of spare wheels for pallet trucks of every kind, manual and electrical as well of all the well-known brands. 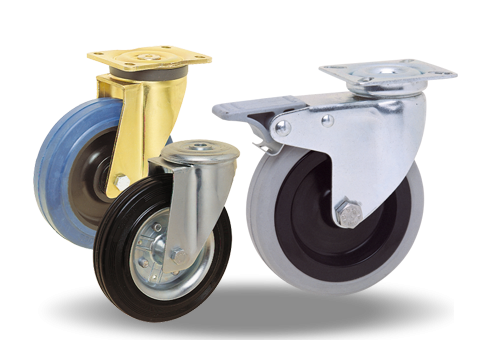 Tyres of electrick pallet trucks in different dimensions, also available in non-marking version for clean floors. 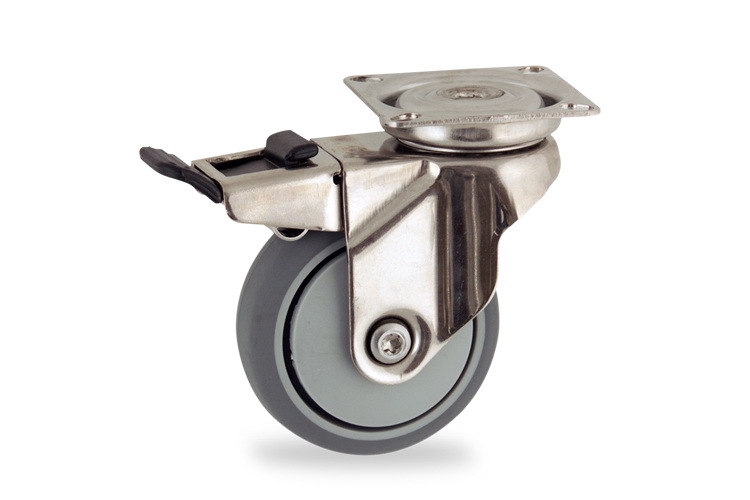 Castors for hospital beds, hospital equipment and wheelchairs. 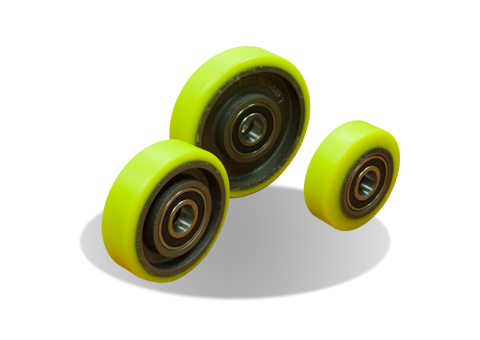 Plastic wheels for furniture, office chair, Points of sales in various dimensions and fittings. 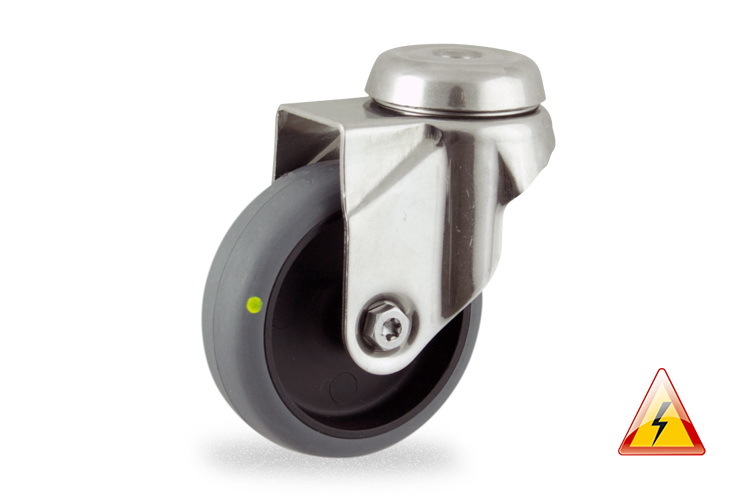 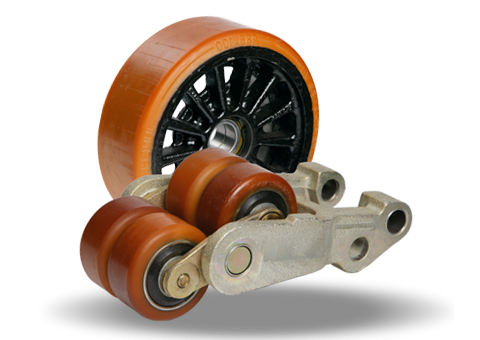 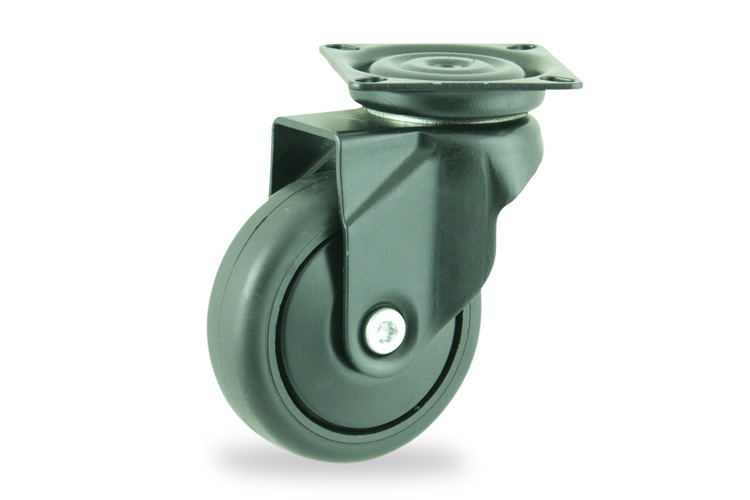 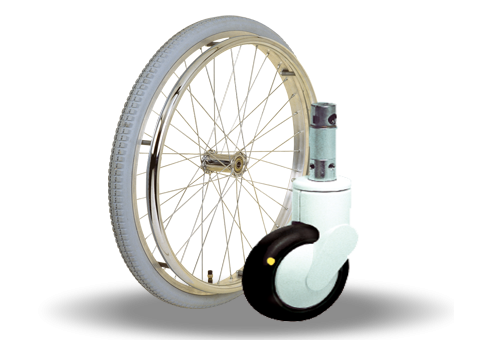 Wheels for elevators (lifts) form Polyurethane with cast iron rim from 80mm up to 125mm. 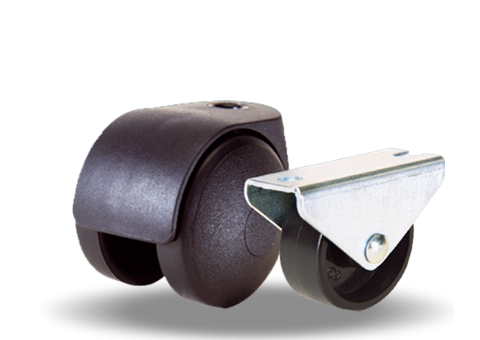 Mainly used for the movement of the chassis (car sling) of hydraulic elevators (lifts). 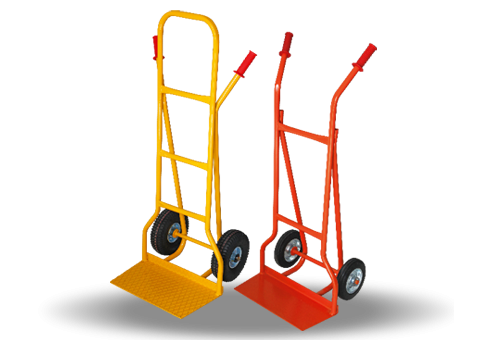 Hand pallet trucks are the ideal solution for transport of heavy loads up to 2,5 tones. 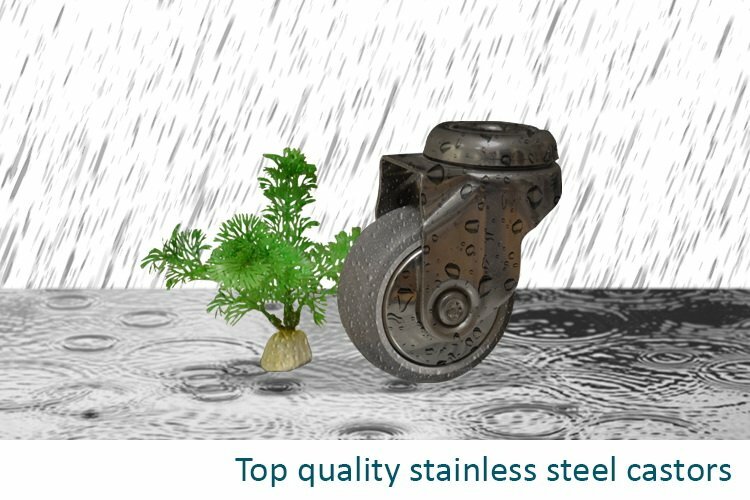 We offer also Stainless for the food industry. 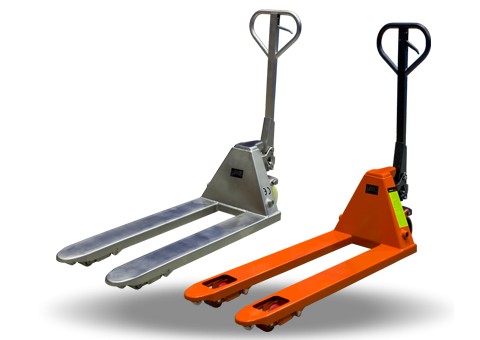 Ball Transfer Units are the ideal solution when loads need to be moved smoothly, precisely and with minimum effort in any direction.